Banana muffins are my favourite fruit-based muffins. So when I craved for muffins at tea time today, and saw bananas which were ripe with black spots and a please-don’t-waste-me look, it was time to bake my favourite muffin. The recipe is quite simple, yet the muffins are crunchy on the top, soft and moist inside, just the way I like them. Preheat the oven to 400F. Line a muffin pan with liners. Measure flour, baking powder, salt and mix well. In a separate bowl, beat milk, oil and egg. Mix sugar into the dry ingredients. Now add the milk mixture into the dry mixture and mix till all the ingredients are combined. Fold in banana and walnuts. Fill the muffin pan equally and bake for 20-25 mins until golden brown. Simple muffins for a lazy afternoon. Please check out my blog..I tried your muffins recipe and it was soooo good!!!!!! This is the only muffin I make all the time. Still, I have always wanted the muffin to be more moist. Your muffin looks like the apt answer for that. Will try out your version next time. I stumbled upon your blog when I was googling for banana muffin recipe. I tried and it came out really good. Thanks for the recipe and good work. I am happy the recipe worked for you, SG. 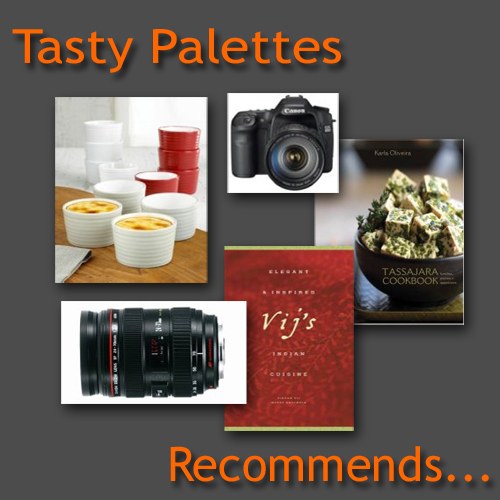 You have a wonderful well-written space with awesome recipes, brilliant drooly pics. THis is the fourth time I am going to bake these muffins, ready in jiffy n loved by all those who have had it. (Link frm Divya/Easycooking, I make it eggless+elaichi variety 3 small bananas are used by me.) 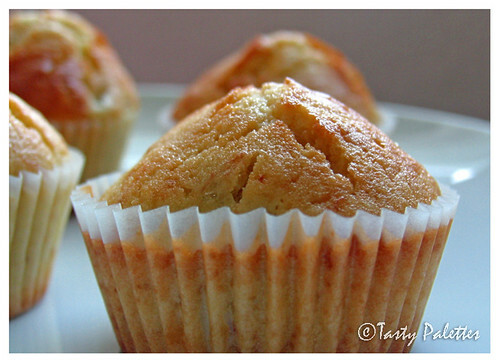 Thanks sooooo much for this yummy and exact 6 muffin recipe!